When the Irish national awareness charity Cycle Against Suicide went searching for a partner to address stigma in high schools, they didn’t have to look farther than the Mental Health Commission of Canada’s (MHCC) HEADSTRONG anti-stigma summits. Heeney points out that HEADSTRONG was likely to resonate so strongly with the Irish charity in part because it is rooted in the sharing of stories of recovery, and, “…the Irish love to tell stories.” It’s also fitting that the first national summit was held at the Honorable Society of Kings Inns, the oldest law school in Ireland. “Here we are making history, in a venue steeped in history,” says Heeney. Even as Ireland faces those alarming statistics, an online survey by Ireland’s largest, independent, not-for-profit mental health service shows that there is still great stigma attached to mental health issues. According to the study, two thirds of the respondents said it was a sign of personal failure to be treated for a mental health issue. 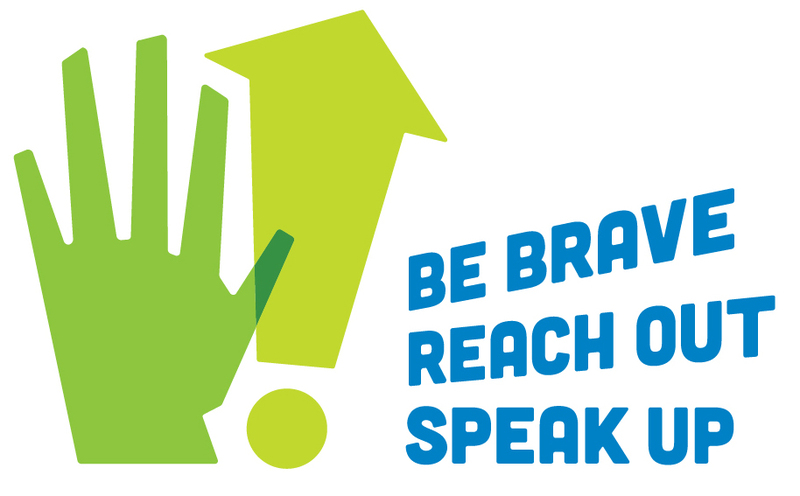 “Intervening early in a mental health problem or illness is the best predictor of a positive outcome, so HEADSTRONG puts young people on a path to getting the services and supports they need sooner,” affirms Heeney, highlighting that upwards of 95 per cent of the students who attend a HEADSTRONG summit leave feeling inspired and motivated to take a stand against stigma. Back in Ireland, on October 4, more than 85 students, coming from 21 schools gathered in Dublin to learn how to become mental health champions, before returning to their schools and communities to engage and educate their peers. The organizers showed a strong fidelity to the summit model, from breakout room exercises to ensuring speakers were delivering their own compelling high school mental health stories.